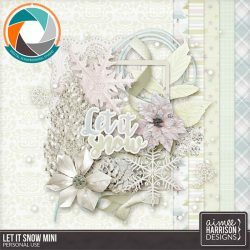 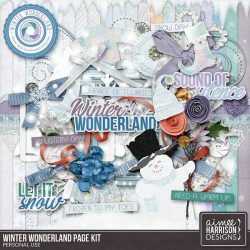 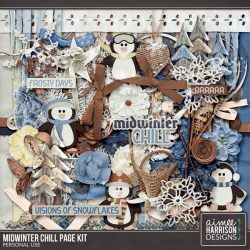 Midwinter Chill is 40% Off! 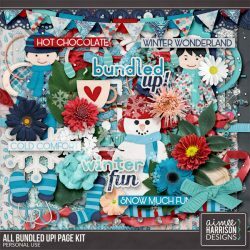 All Bundled Up is 50% Off for 1 week only! 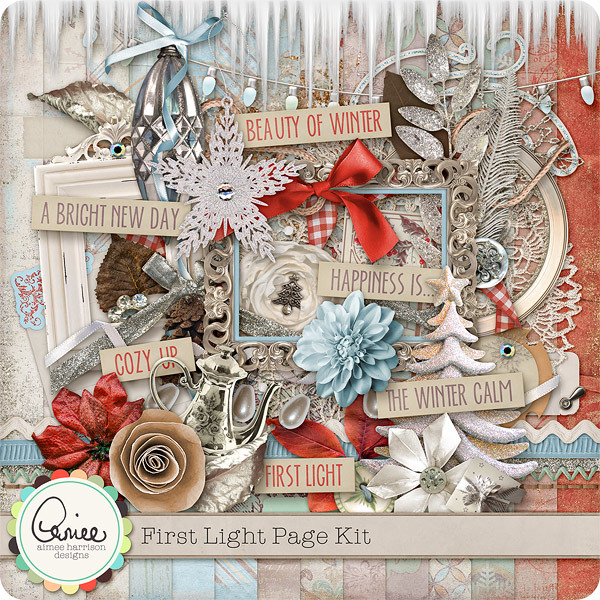 Annual TheStudio Christmas Carol Blog Hop!